Tomorrow is the big day! I’m hosting a dream housewarming party in Edgemont Ravines, featuring some of my favourite local brands and shops. 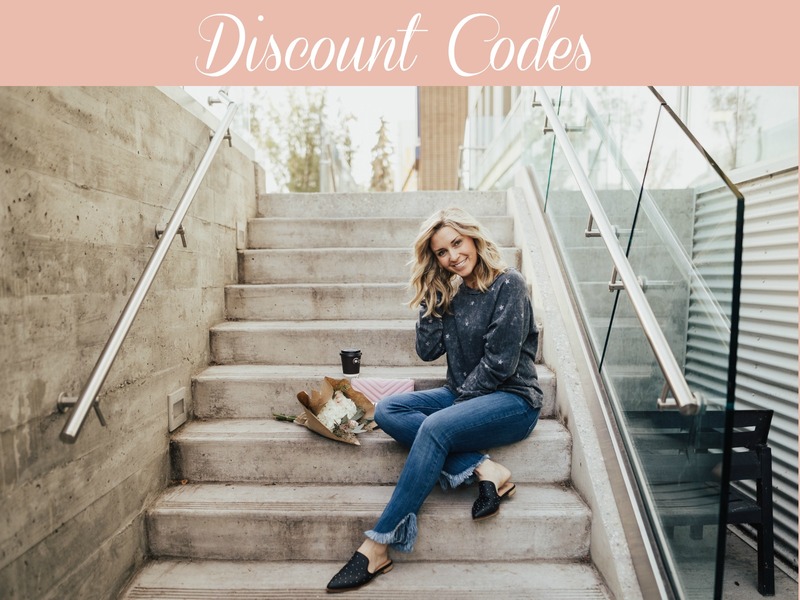 Pop by to tour three stunning show homes showcasing Edmonton-based businesses, enjoy gourmet food and fun drinks for the whole family at The Old Fashioned Mobile Bar, music by Girls Club DJs, snap a ton of totally Instagrammable pics, and have a chance to win a $500 local goods prize package! The first 50 through the door get a special housewarming gift. Party goes from 12-5. I would love to see you! Details on how to get to the party can be found here. 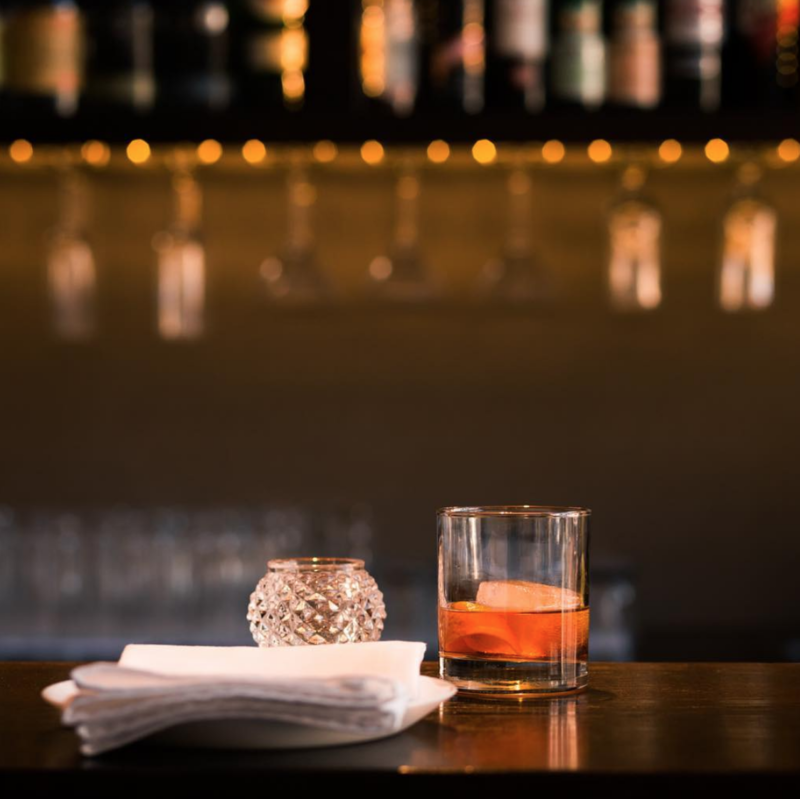 A new family-friendly pub on 124th is getting set to open! 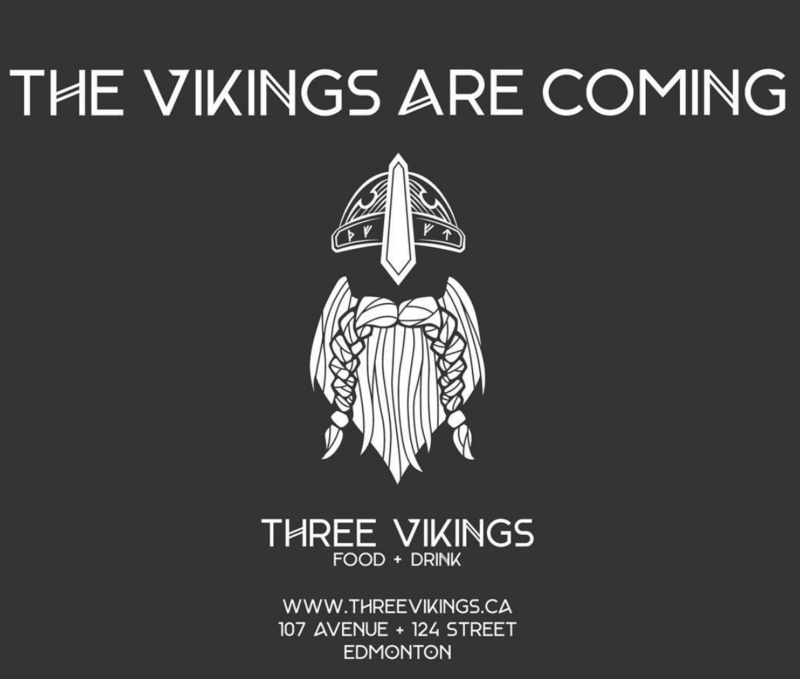 Three Vikings Food + Drink, a Scandinavian-themed pub taking over the old Daravara spot, will open its doors the first week of October. Brunch served on Saturdays and Sundays. We’re looking forward to checking this place out! 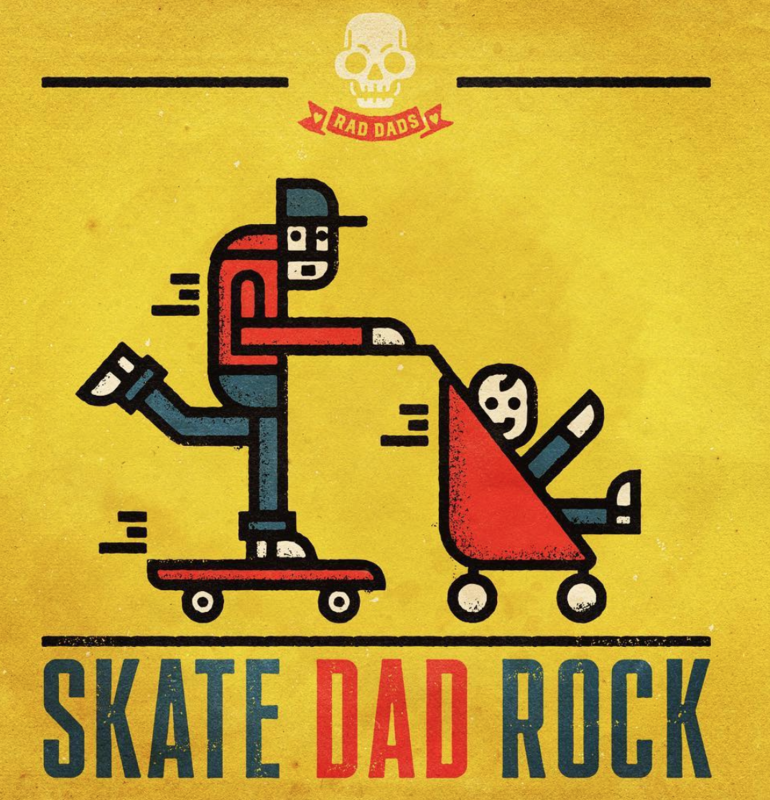 Rad Dads Edmonton is hosting ‘Boards and Bands’ next Wednesday, September 26 at The Boneyard Skatepark in Sherwood Park (241 Portage Close, Unit #140). The free event (for dads only) goes from 8-10 pm. There will be live music and they’re auctioning off swag with money raised to Boards for Kids Edmonton. More details here. Time to get some Christmas shopping done! The brand new Gifted catalogue is out. Hard copies are available at most local-based boutiques and online here. 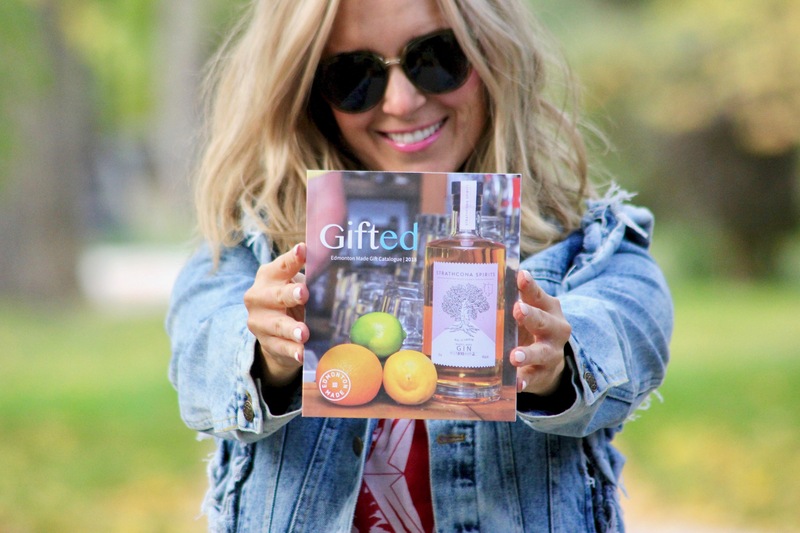 Gifted is an annual curated collection of uniquely Edmonton products. Seriously – every city needs to do this! 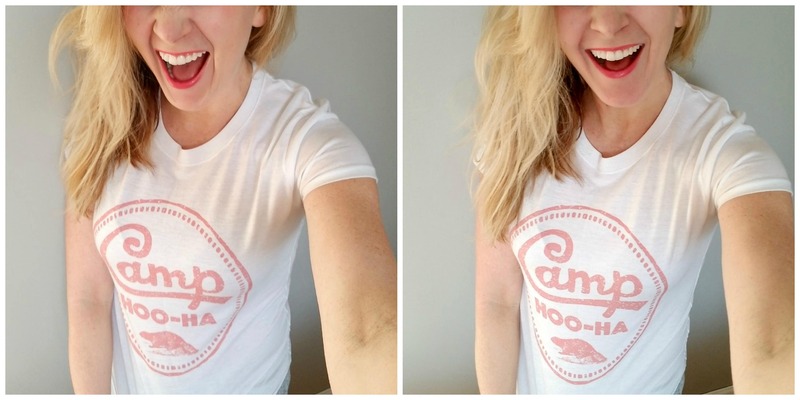 Round two of Camp Hoo-Ha Edmonton goes next Wednesday, September 26 at The Old Timers Cabin from 6:30-8:30 pm! I’ll be the camp counsellor this time and the focus is denim. The latest denim trends, how to style denim and find the perfect jeans for your body. Your $65 ticket includes food, two drinks, the session, and a badge! Get your tickets here. See you there! 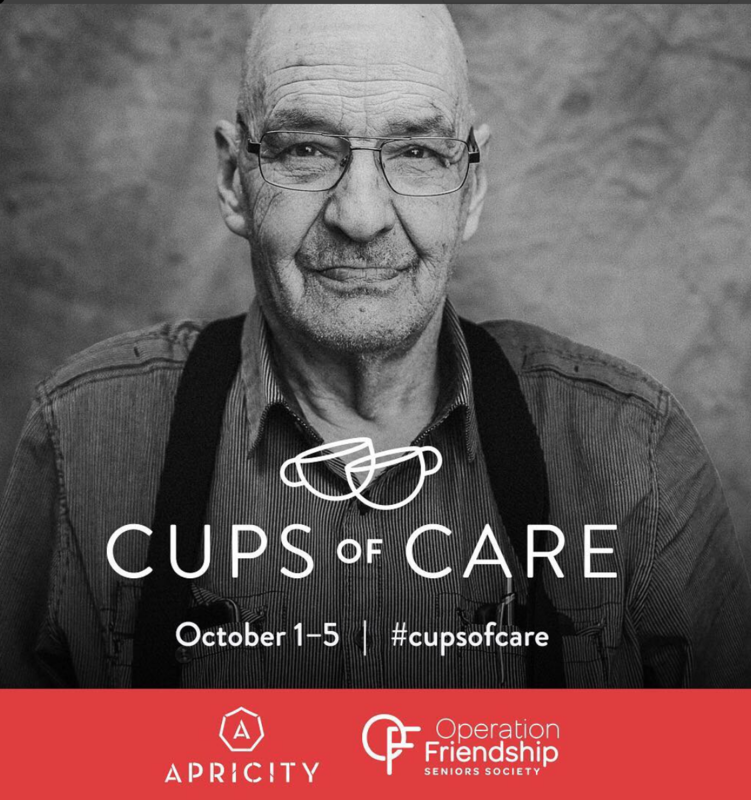 Local coffee and helping seniors: I’m loving this initiative by the Apricity team in support of Operation Friendship Society! From October 1-5, pop into District Cafe, Little Brick, Elm Cafe, The Colombian, or Cartago and grab a cup of coffee for you and donate $1 (or more) toward a cup of coffee for a senior. 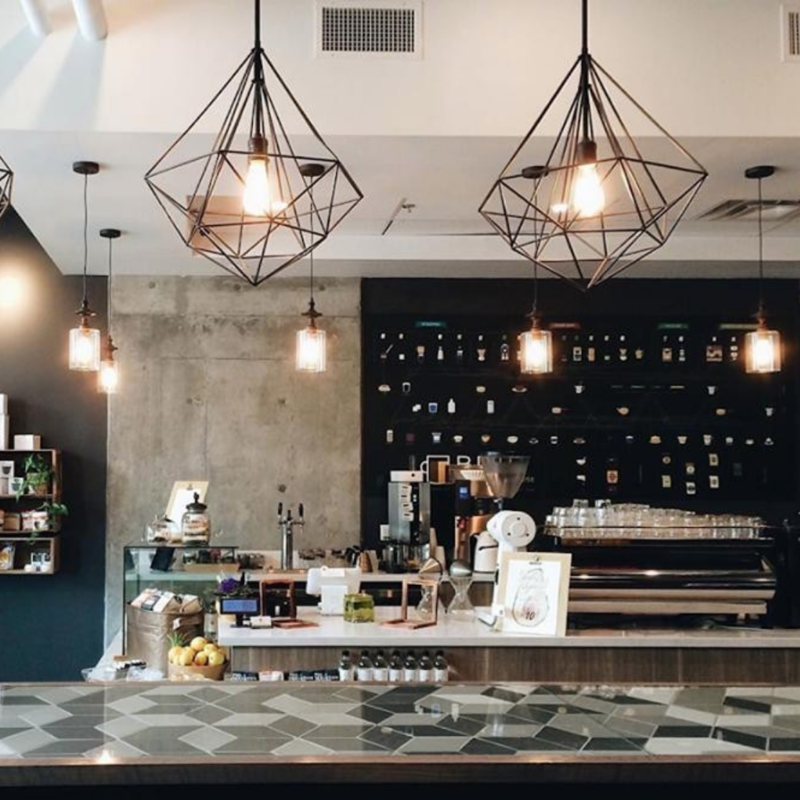 Apricity members will be making appearances at the participating coffee spots throughout the five days. October 1 is National Seniors Day! This is a culinary experience you don’t want to miss. 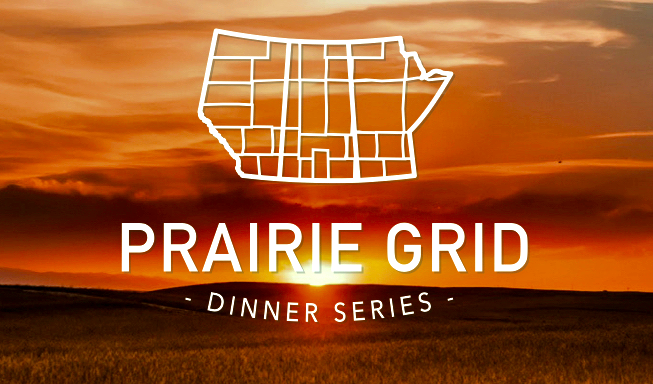 Chefs from Alberta, Saskatchewan, and Manitoba collaborate for one amazing five-course meal featuring local ingredients and regional cuisine. Edmonton’s event goes next Saturday, September 29 at CKUA Performance Hall. Tickets are $140, and include a Big Rock Brewery cocktail hour with live music, followed by dinner with drink pairings. To get tickets and find out more information click here. If you’re like me and you often work from a local coffee shop, make sure you check out BRU Coffee + Beer House. This isn’t a new place but just in case you didn’t know it existed – it’s the perfect place to work. The wifi is great, the decor is nice, the coffee and food are REALLY good, and if you’re feeling like working while sippin’ a mug of beer or glass of wine, they have that too! The music isn’t too loud and they have plugins for your chargers (in a few spots). Check them out at 11965 Jasper Ave.
Our nasty September weather means all the u-pick pumpkin experiences are done. 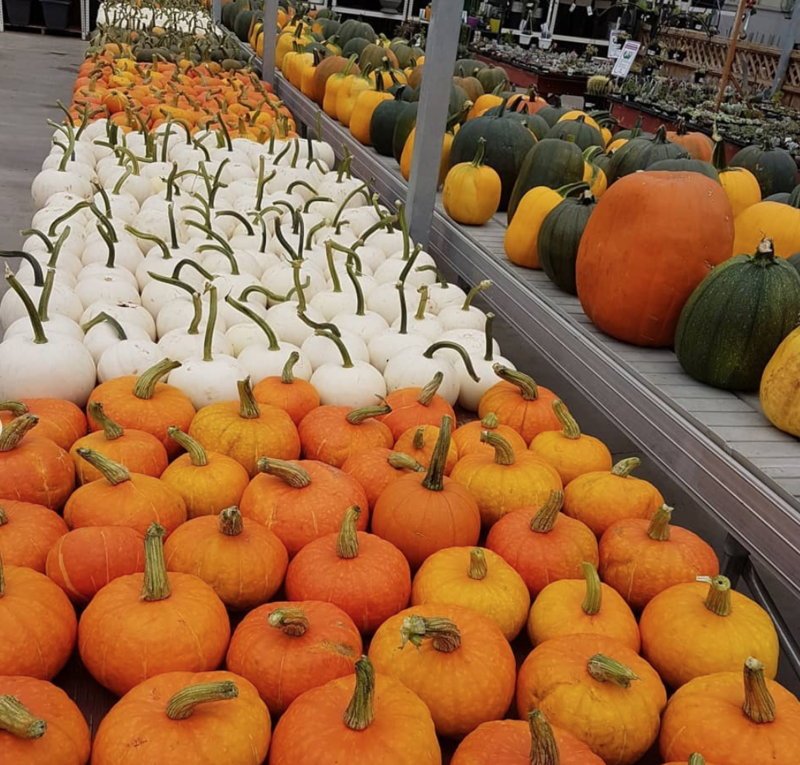 Speaking with a few people in the industry, it seems growers have brought their crops inside, and you can still find an awesome pumpkin selection at farmer’s markets (and at some farms directly). Kuhlmann’s Greenhouse is always a great place to check out! Find them at 1320 167 Ave.
New at KariSkelton.com: The Plaid Coat to Buy This Fall. 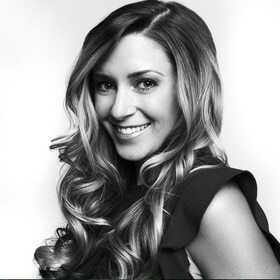 Find out why I believe it’s worth the money and see the two ways I styled it. I finally checked out Bundok this week. It lives us to the hype. Please don’t leave without trying the Parmigiano soup. SO good. If you’re looking for a new home for those work clothes you purged from your closet, this is a great option. 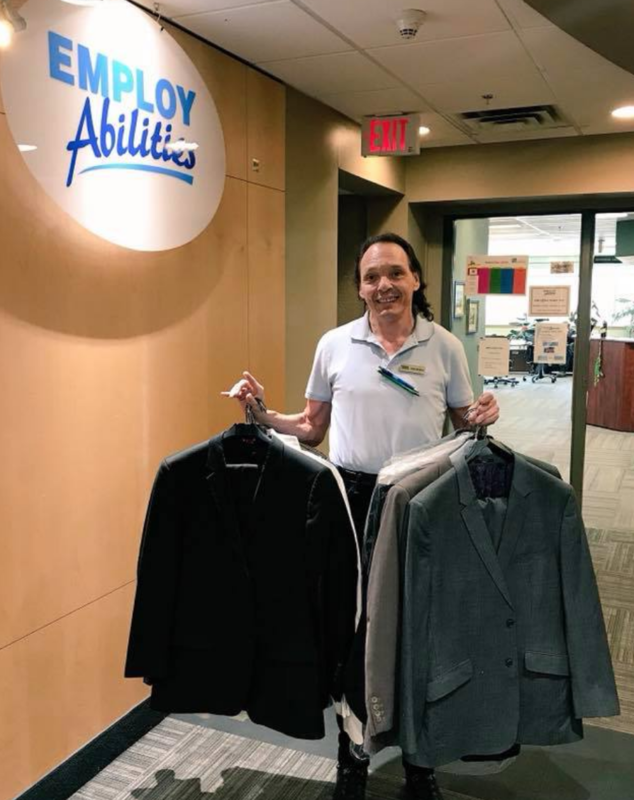 My husband Ryan took a bunch of suits to EmployAbilities this week. It’s a charitable, non-profit organization that provides skill development, training, and employment services to Albertans with medical conditions, mental health challenges, permanent injuries, disabilities, and employment barriers. They accept gently-used business wear for clients. Reach out to them here. Ryan and I went on a date here (finally!) the other night and had one of the best service experiences ever. 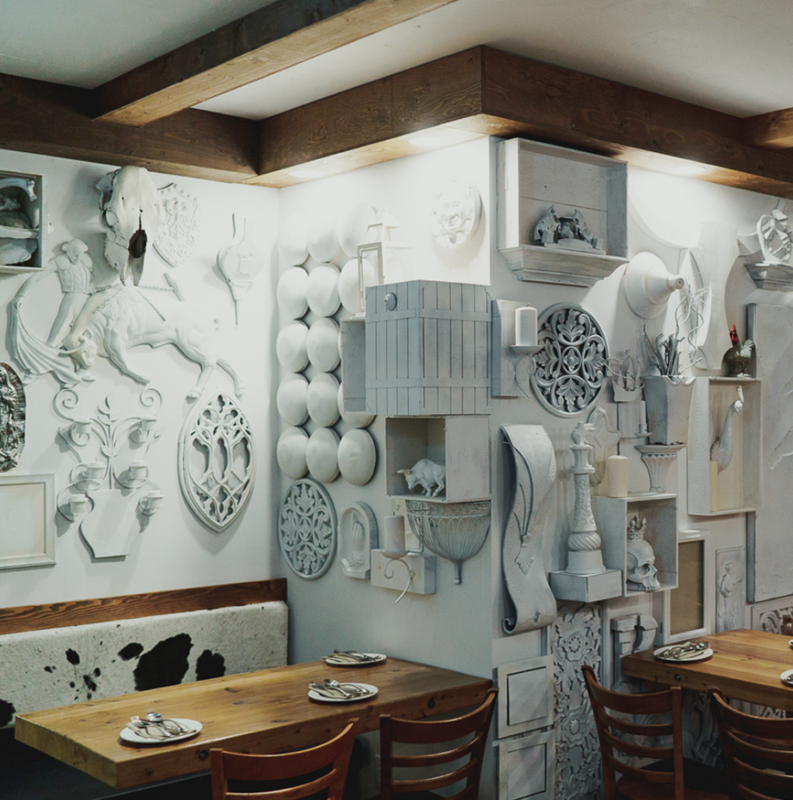 The decor is really cool and the place was packed. You should definitely try it out! Put their adorable patio on your must-stops when the warmer weather comes back. New at KariSkelton.com: Pretty Polka Dot Floral Wrap DIY. Spice up your supermarket bouquet with my simple tutorial. I’m sure you’ll never guess what I used to create those big dots! 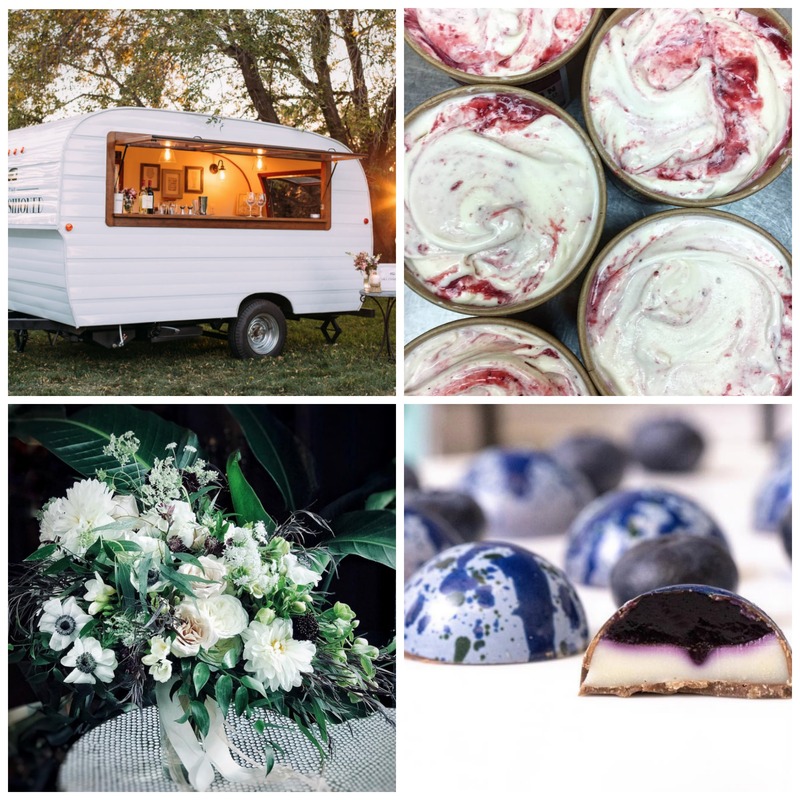 Read last week’s Local Love List here!